Heart children have been given the chance to experience Wonderland this Christmas as the Lyric Theatre Belfast has chosen the Children’s Heartbeat Trust as the charity partner for their festive show, Alice: The Musical. Alice: The Musical is the Lyric’s own take on the much loved Lewis Carrol story of Alice in Wonderland. It features all the story’s strange array of characters, from the Mad Hatter and the March Hare to Tweedledum and Tweedledee, with the Queen of Hearts and Alice, as she explores Wonderland. Alongside the music of Paul Boyd, the musical has been playing to rave reviews to audiences from far and wide. As the chosen charity, the Children’s Heartbeat Trust will have the chance to see the show in a special performance, and a special cast recording of the music has been launched by the Lyric to help raise funds for the charity. 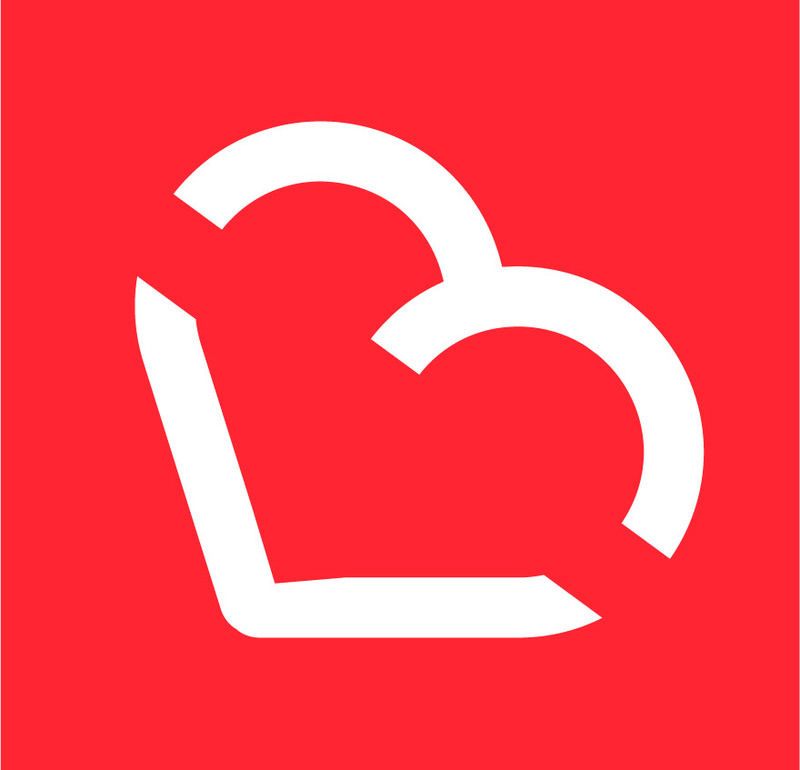 Children’s Heartbeat Trust supports children and young people living with congenital heart disease and their families in Northern Ireland. Heart disease is the most common birth defect in Northern Ireland with over 200 babies born every year with heart disease in Northern Ireland. The charity relies on the generosity of public donations to maintain their current family support services. Alice: The Musical runs at the Lyric until the 5th January. CD copies are available from www.lyrictheatre.co.uk and by contacting fundraising@childrensheartbeattrust.org and will soon be available online from Spotify, iTunes and Google play.